Opinion: is it all pretence? In an interview with ‘The Hollywood Reporter’, Dave Wakeling, vocalist in the band, said that: “Most everything about Margaret Thatcher was pretend… a way for the privileged to secure themselves at the expense of everybody else”. 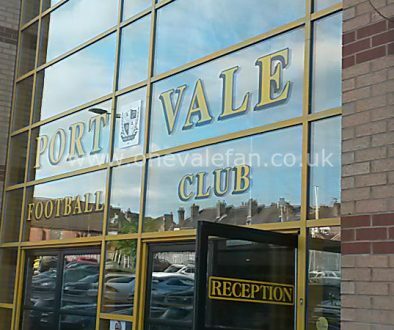 Scarily this seemed even more aligned to the fans of Port Vale. However, is Norman pretend and, if so, in what way? Pretend rich? 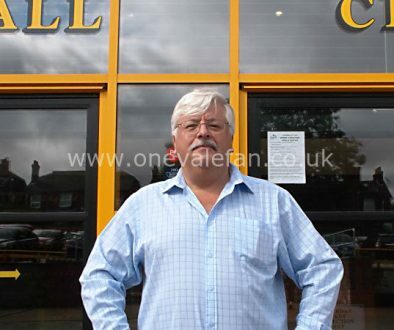 When Norman Smurthwaite came to Vale Park he pronounced he was rich enough to take us to the Championship and that there would be no loans. However, the reality is that we have seen the opposite. Under his tenure we have fallen from League 1 to League 2 and are flirting with a further relegation to non-league football. We have seen year on year budget cuts and gone from being debt-free to owing £3.7 in directors’ loans. As a club, we seem to have seen very little investment from this man who said he was rich enough to take us to the Championship. Pretend dreamer? 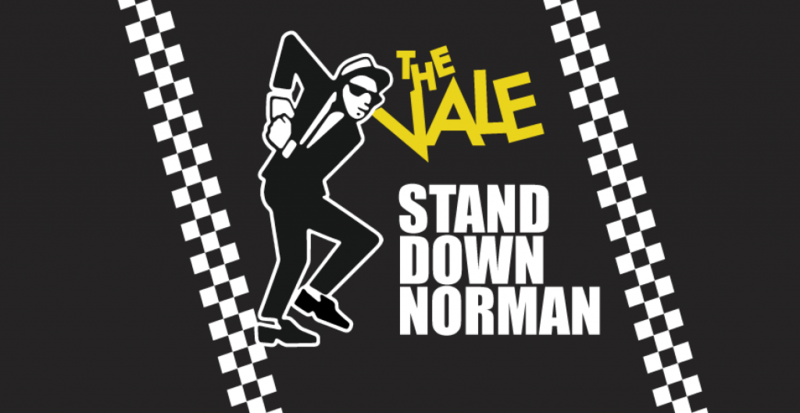 Norman promised the Vale fans a bright new tomorrow but, given our current plight, this seems a distant reality. Given the lack of investment is it any wonder that fans are beginning to wonder whether this goal was ever a reality? 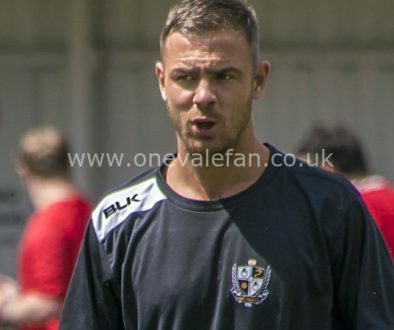 January transfer window, Vale were outbid by Forest Green for the services of Gunning and, for the second season in a row, we came out of the window with less quality than when it started. Is this really ‘whatever it takes’?